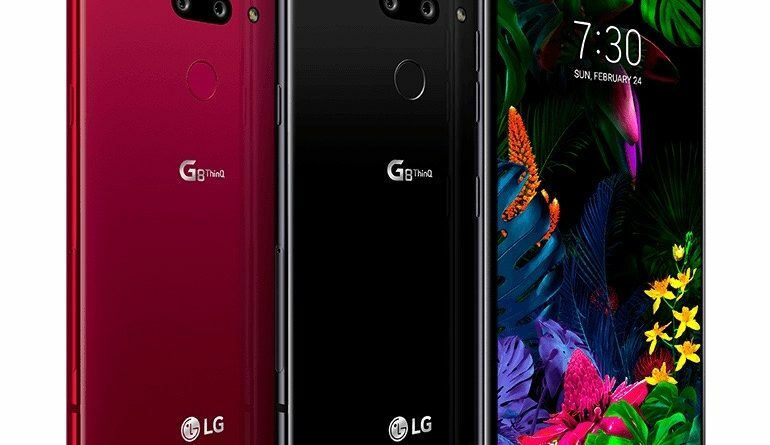 T-Mobile announced that customers can get LG’s latest superphone, the LG G8 ThinQ™, for an incredible deal. Un-carrier customers, including T-Mobile for Business customers, get $200 off the device’s MSRP upfront, PLUS an additional savings of UP TO HALF OFF via monthly bill credits when you trade in a qualifying device or add a new line on T-Mobile’s Equipment Installment Plan (EIP). Pre-orders open on April 5th at 5:00 AM PDT, or you can pick one up in T-Mobile stores on April 12th. The LG G8 ThinQ is the latest device that taps into T-Mobile’s 600 MHz Extended Range LTE network, giving you better coverage than before in buildings and rural areas. 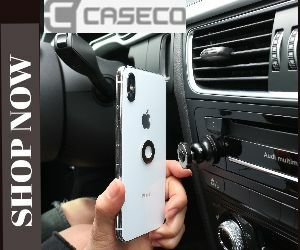 This superphone comes with a 6.1-inch QHD+ FullVision OLED screen, a new Crystal Sound OLED speaker technology and innovative front-facing sensors for touchless control. The device sports the option of Aurora Black or Carmine Red color and comes with 128GB of memory. 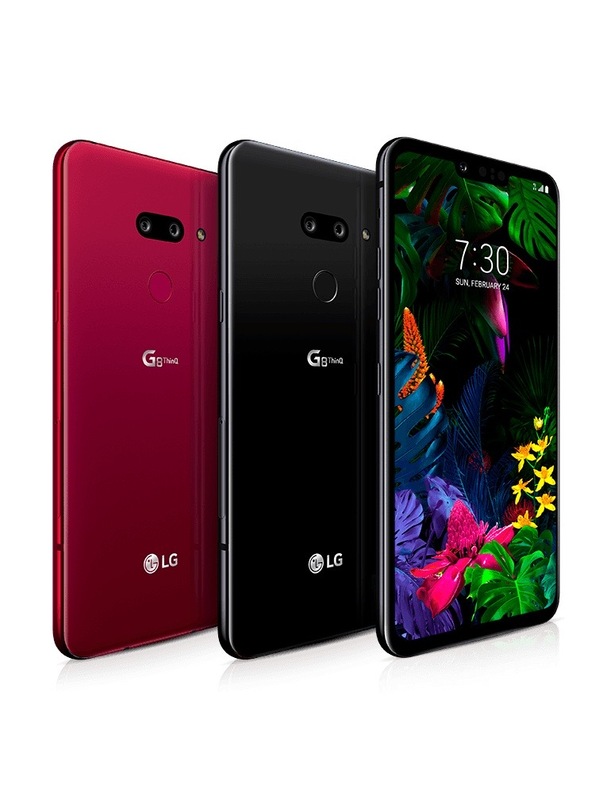 The LG G8 ThinQ can be yours for just $25.84/month ($0 down, Full Retail Price: $619.99)– all for 24 months on T-Mobile’s no-interest EIP.